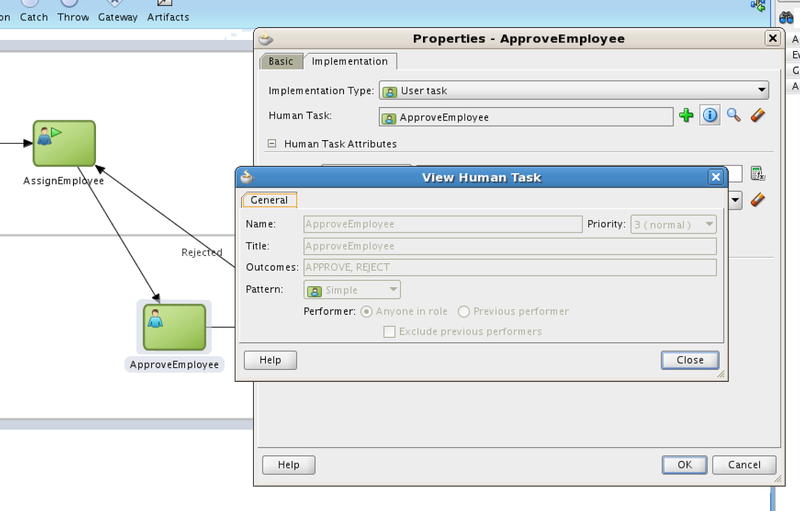 BPM Human Task activity is configured with outcomes. 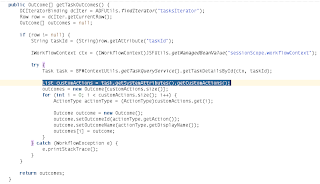 Based on these outcomes, buttons in ADF UI are constructed allowing user to perform different actions with the task. 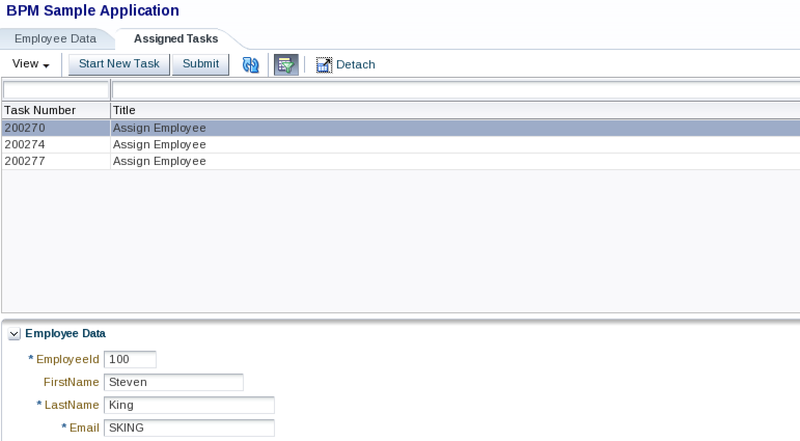 Auto generated ADF Human Task form contains a set of predefined buttons and this set is controller with rendered flag. 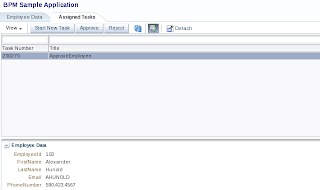 My sample application is using different approach, it implements custom tasks table and dynamic ADF UI for the human task input form - Dynamic ADF Form Solution for Oracle BPM Process. 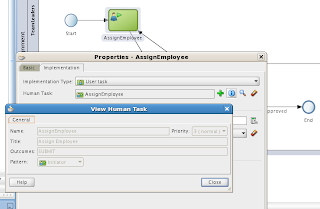 Once user selects a task, action buttons are generated dynamically - using a set of outcomes configured for the particular task. Hello Can you reupload your example ? 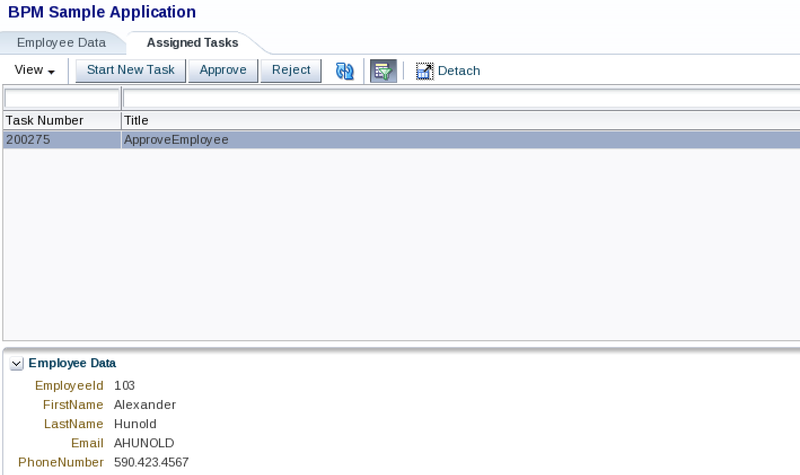 I have tested IntegratedBPMWorklistApp on BPM 11.1.1.7 version. 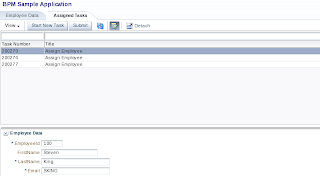 Hello Andrejus, thx a lot for this blog. 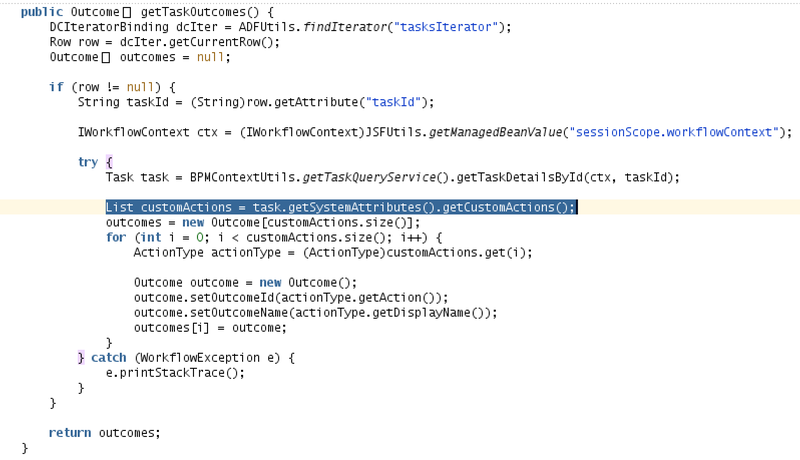 A small question: where do you get the BPMContextUtils class from? 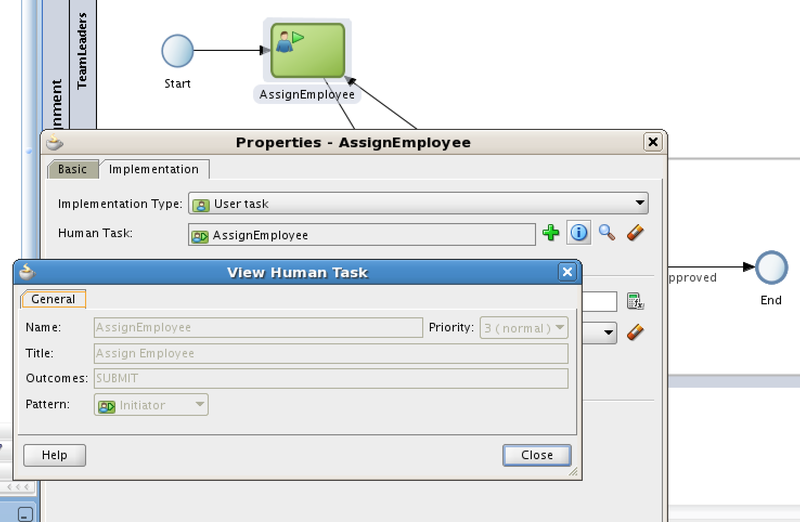 I'm trying to implement a custom submit button in an ADF Human Task. 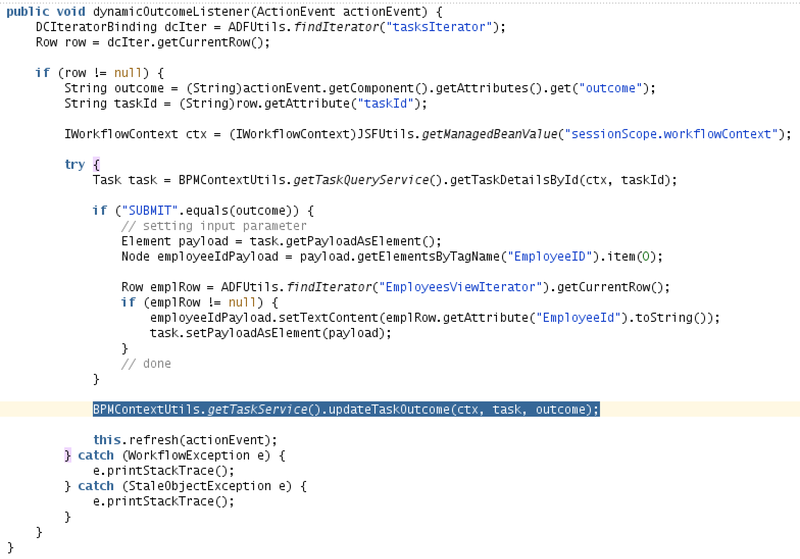 I want to perform some checks (call to a service) before ending the form. 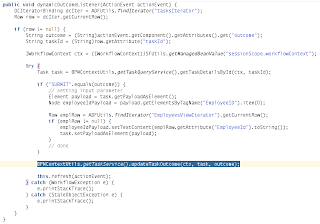 I'm not sure what action I should use to put in my custom submit button.